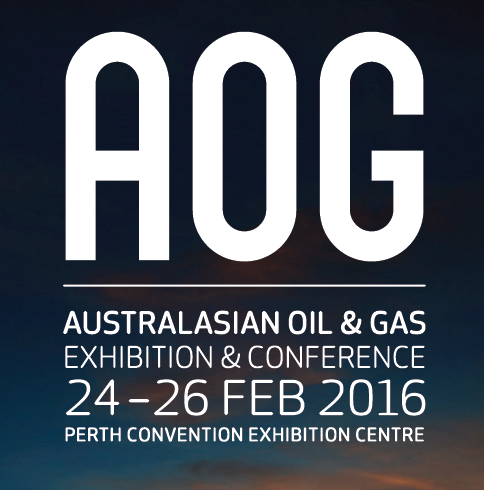 The Australian Oil & Gas Conference is coming to Perth! Running from the 24th – 26th February at the Perth Convention Exhibition Centre this is a great opportunity to hear from industry experts about the latest developments and what we can expect to see in the next few years. The 2016 theme is “Collaboration”.